What’s the Difference Between Joints, Blunts and Cigars? For any new members of the canna-community, distinguishing the different types of smokable products can get confusing. Be it joints, blunts, or cigars—the desired effect of each is a euphoric high, of which some may be better at delivering than others. For any new members of the canna-community, distinguishing the different types of smokable products can get confusing. In fact, some of the terms that you often hear may not even involve marijuana at all. Be it joints, blunts, or cigars—the desired effect of each is a euphoric high, of which some may be better at delivering than others. 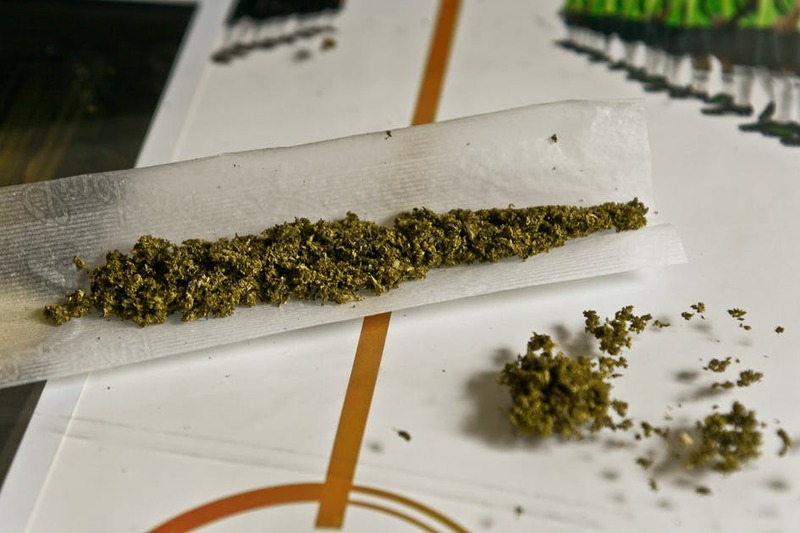 The classic joint is every stoner’s go-to for achieving major relaxation and stress-relief. Composed of bud ground to a slightly coarse consistency all wrapped up in a rolling skin—it can come in many shapes, sizes, and variations. 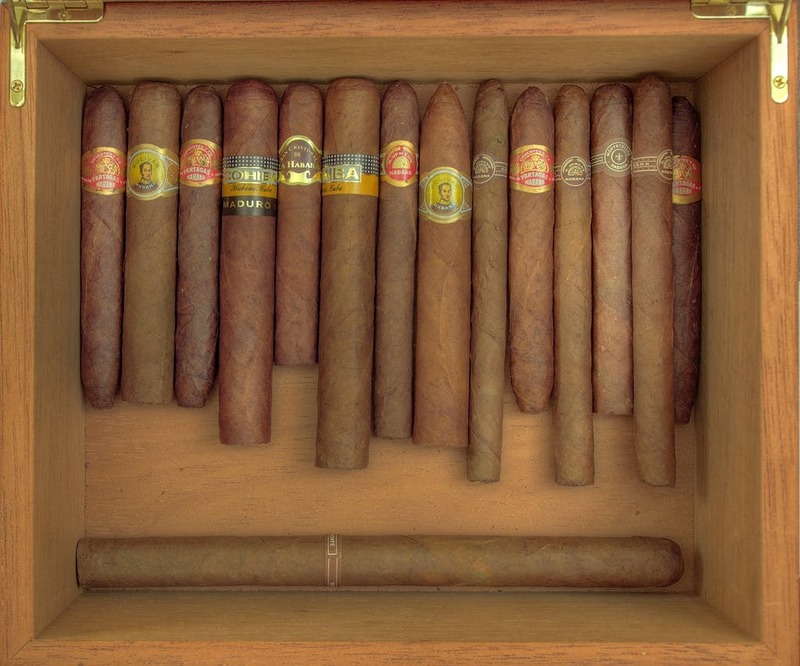 Cigars don’t actually contain any marijuana content—instead, they are packed full of dried and fermented tobacco leaves. The cigar skin is a key component for rolling blunts, where more often than not, the tobacco contents are either partially or completely removed first. A blunt is crafted from the skin of a cigar (tobacco leaf wrapper), where the tobacco contents are removed and replaced with weed instead. 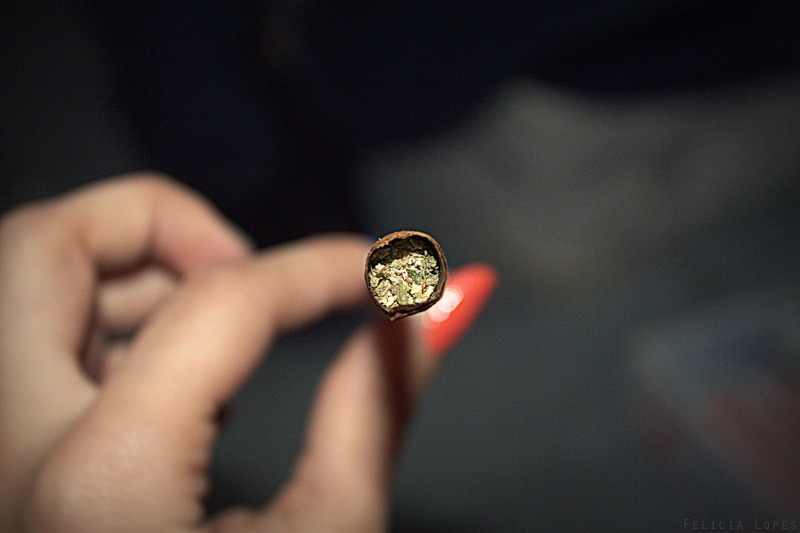 Thicker than a joint, and definitely satisfying; rolling a blunt may require a bit more finesse.